Most bodyworkers take courses that make little to no impact on their massage careers. They attend workshops and classes coming back feeling like they wasted time and money. Choosing to study Thai massage is different. The Thai healing arts are a knowledge that has been passed down for generations in Thailand - a combination of insightful bodywork, movement therapy, energy work, and lifestyle medicine. These courses give you so much more than classes and workshops, it gives you valuable skills and knowledge that you can use to take action, creating a greater impact on the health and wellness of your clients. Beginning your journey into traditional Thai massage and Thai medicine, you'll gain incredible skill in working with the Body. Health benefits beyond "just a massage"
We're not made up of just our physical body though. As you learn Thai healing arts, you'll also see the value of the mental wellness practices that are part of a daily regiment. Meditation, mindfulness, and Metta are incorporated for both you and your client. It enhances your life and the lives of all of those you touch. The spiritual aspect of every person is as vital to our wellbeing as any other. Many health practitioners ignore this part of both themselves and their clients. This quickly leads to emptiness and a less fulfilling career. In Thai massage, every aspect of you and your client is important to creating the best possible healing space for both. 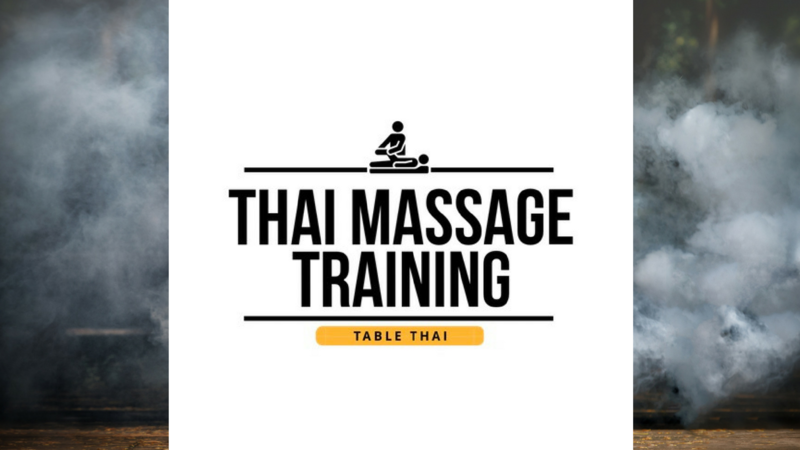 If you're just starting out, take a look at courses that'll get you learning quickly and help you decide if Thai massage is the modality for you. Ready to Have Thai Massage As Your Specialty Modality? Use these courses to begin professional training or start the next chapter of your studies. Learn a well rounded 90 minute classic Thai massage routine. Learn 4-6 hours of techniques and tools, gain assessment tools, and build custom Thai massage routines. 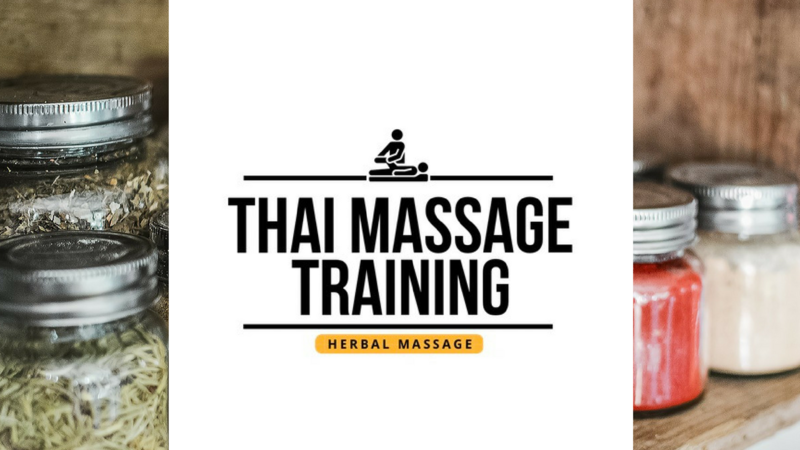 Learn Thai medical massage theories that are practiced by doctors of Thai massage. Want Even More Thai Studies? These courses are coming to the online platform, make sure you are the first to know when the class dates are announced for 2019! 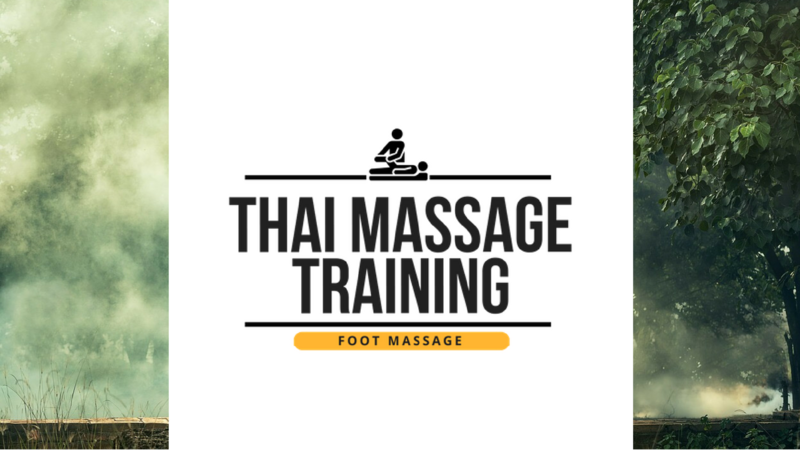 Learn a 60 minute luxury Thai foot massage routine. Learn Thai herbal medicine theory and how you can easily apply it to your massage practice. Learn a 90 minute Thai massage routine that has been adapted for the table. 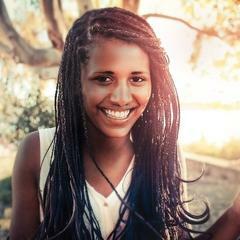 Want to create a stand-alone service that can be leveraged to increase income? 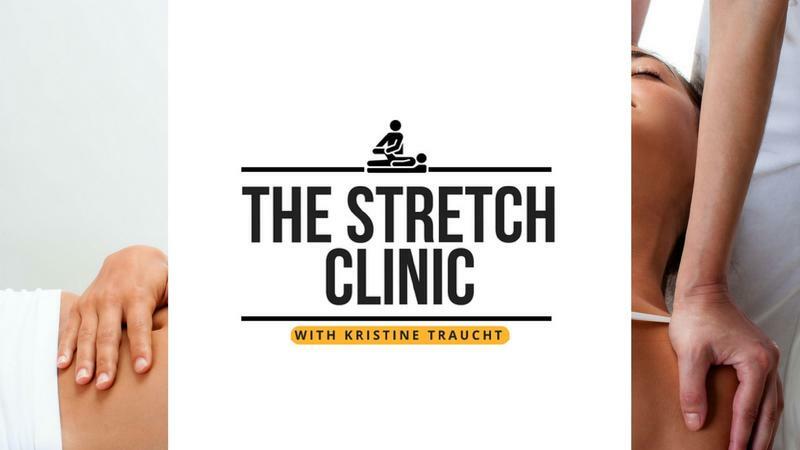 The Stretch Clinic is an affordable online only 2 CE course where you learn a 30 minute stretch therapy routine for the massage table. This can be integrated to create an easier, more effective and more balanced massage routine. 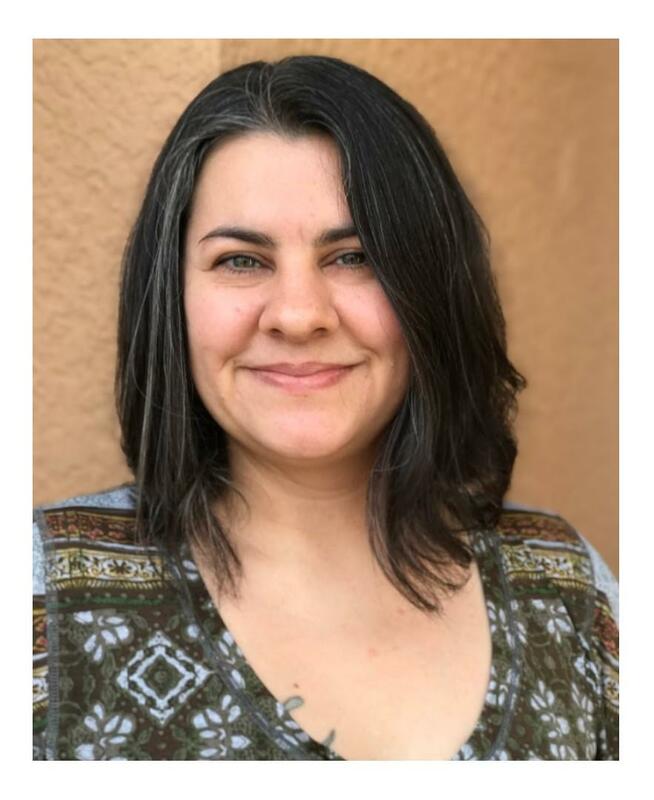 Kristine Traucht is a professional mentor that is dedicated to helping you develop a more mindful and more powerful career as a healer. This brings YOUR wellbeing in to focus. ...These are often overlooked aspects of practicing bodywork and vitally important to not only your career but to your health, happiness, and longevity as a practitioner. "Since my last training with Kristine my client base has more than doubled. 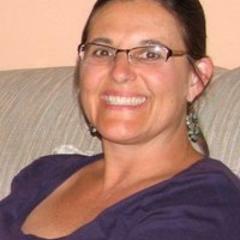 "Her teaching style is organized, thorough and clear; easy to understand and follow. You leave her training with a wealth of knowledge that you can use in your practice right away with great success. Since my last training with Kristine (less than a year ago) my client base has more than doubled. 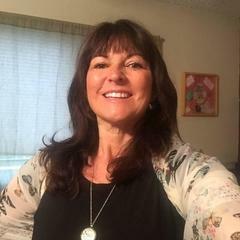 I highly recommend Kristine Traucht if you’re looking for quality, traditional Thai Yoga Therapy/Thai Massage training."" "This training was great for me. I have gained a new confidence in promoting and improving my massage practice. Thank you so much Kristine!" "Because continuing education classes were always so short, I always had trouble with retaining the new skills. With Thai Massage Training, I have learned so much and am able to confidently use the tools I have learned. It's improved my massages immensely."